Our business is built on recommendation, and to achieve this we always aim to exceed your expectations. At Rosscos we offer a full and comprehensive list of services to our female clients. We ensure that our barbers are all highly trained in the latest barbering techniques. 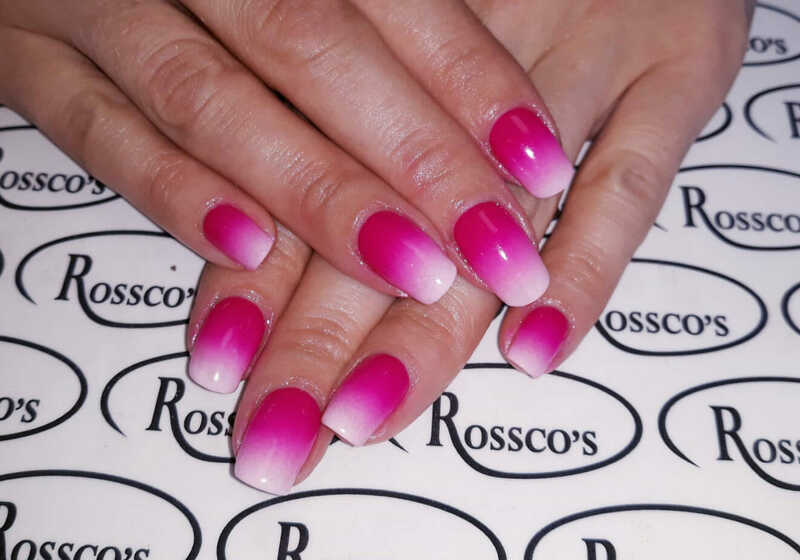 Rossco’s are urgently looking to recruit an experienced Beautician / Nail Technician, please call 01634 241257 for more info. 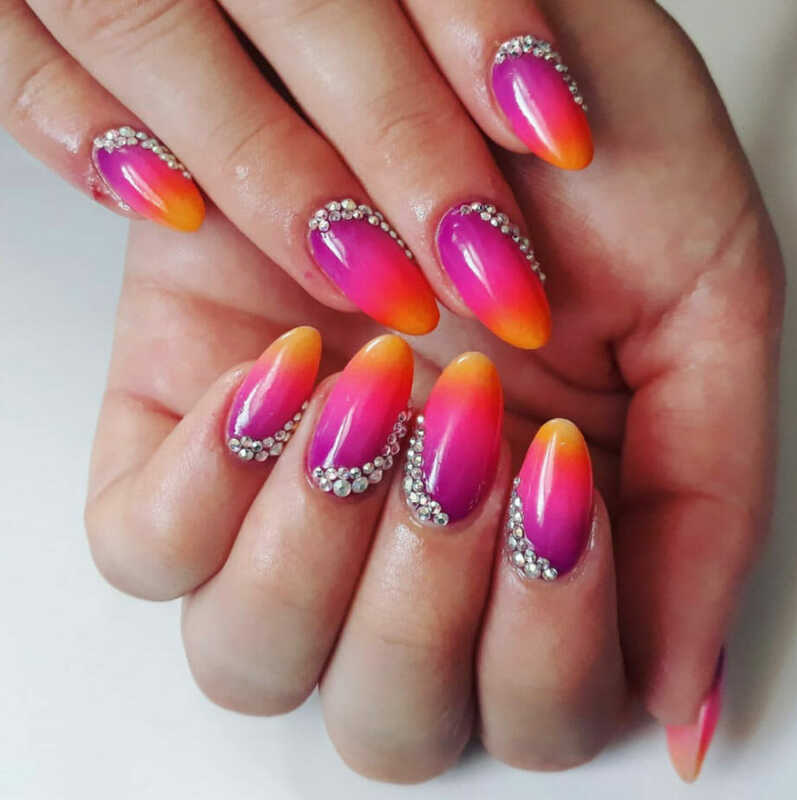 We’re always interested in hearing from enthusiastic people who would like to learn the tricks of the trade in our fabulous salon. Our company understands and promotes the importance of excellent customer service and it is fundamental to our core values. We treat all clients with honesty, respect and fairness, in order to meet and exceed their expectations. Walk in service available. We offer a wide range of hairdressing services for women including cuts, colouring, blow drying, perms and hair extensions. Our highly skilled staff are also available for wedding and special occasion hair styling. Book an appointment and let our skilled hairdressers transform your hair. Unsure which style to go for? Pop in for a chat, we can give you professional advice and guidance. Book Now! At Rossco’s we also provide hair services for children of all ages. Our friendly staff will make the experience as relaxed as possible and always listen to the requirements of both the child and parent to make the occasion a pleasurable one. Click here to find out more or call 01634 241257 to make an appointment. Pop in and grab one of our Wella Brilliance Gift Sets for just £18.99. Containing Brilliance Shampoo (250ml), Conditioner (200ml) and Oil Reflections Luminous Smoothening Oil (30ml). Enriched with luxurious Macadamia Oil, Avocado and Camellia, this set is perfect for revitalising colour and condition of all hair types. Alternatively, our gift vouchers are always available and make a wonderful gift. Models for our Graduate Stylists welcome for colour & cuts – Up to 1/2 Price discount! Rosscos invest in our own staff and as a result have an NVQ training structure; our apprentices attend a private academy once a week and have in-house training on Mondays and Fridays. Successful candidates are awarded a Level 2 NVQ in Hairdressing. All our staff continuously re-new their skills and knowledge in current hair care trends, products and techniques. The training and investment in staff ensures their loyalty and longevity, some having been with the salon since 2002. If you are interested in becoming a model for us please call 01634 241257. Each time you visit us don’t forget to get your Loyalty Card stamped and when your card is full you will receive a free haircut.